Ras Al Khaimah, United Arab Emirates, September 3, 2015	(Newswire.com) - ​​Grace Century’s bio banking project, Provia Laboratories, LLC has reported another record monthly enrollment in August for their Store-a-tooth™ cryogenic storage service of dental stem cells, as well as surging inquiries from across the U.S.
Provia also gave guidance of a 30% projected increase in enrollments for the Q3 vs 2014’s third quarter. This is a direct result of new families’ inquiries, surging to an all- time high in August. The August family inquiries number represented more than the total family inquiries for the second half of 2014. Store-a-tooth™ technology enables dental stem cells to be expanded, stored, and used in future years to take advantage of future stem cell-therapies being researched for conditions such as cardiovascular disorders, type 2 diabetes and muscular dystrophy. August was a real 'watershed' month for Provia laboratories, especially after our visit to Singapore with MillionaireAsia's symposium. Our Asian counterparts truly understand the space and are keen to develop that part of the globe. 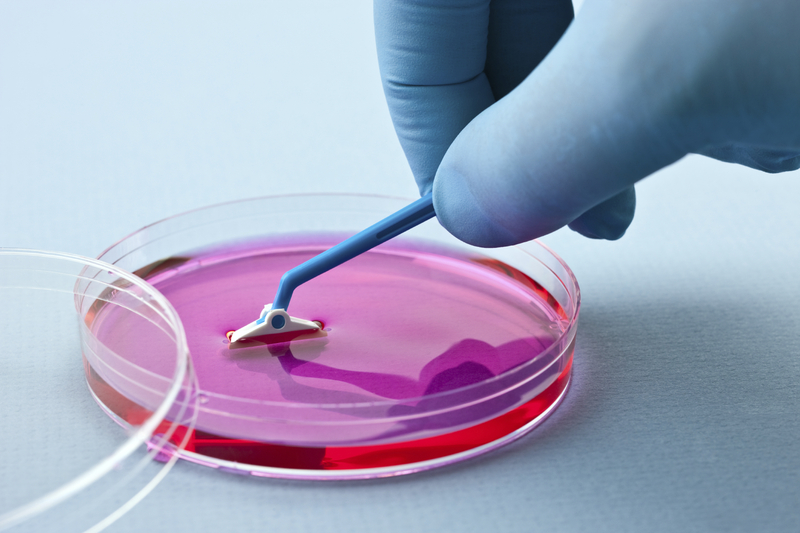 The surge and optimism is attributed to the on-going increase in the awareness and interest of the potential benefits of stem cells, as well as continued publicized breakthroughs in research. In addition, as reported in July, continued international expansion and improved marketing tools within partner dental offices have contributed to the recent growth. Lastly, inroads into potential joint ventures in Southeast Asia, as well as Russia, occurred in August. Grace Century’s CEO, Scott Wolf, comments "August was a real ‘watershed’ month for Provia laboratories, especially after our visit to Singapore with MillionaireAsia’s symposium. Our Asian counterparts truly understand the space and are keen to develop that part of the globe. Howard Greenman, CEO of Provia added “Our Model has been developed over many months, if not years, as we wanted the rollout to be as smooth as possible. We are clear and defined in all aspects of our business equation and are excited for the many announcements we plan to make in the next Quarter”. Grace Century FZ LLC s an International research and private equity consultancy located inRas Al Khaimah, (north of Dubai) in the United Arab Emirates (UAE). Grace Century specializes in “game-changing” life science and health related private equity projects.